Proximity to the border is what helped give rise to this vibrant city more than 150 years ago. Originally known as “Camp at Eagle Pass” - so named for the Rio Grande hillside’s resemblance to the wings of an eagle - the settlement began as a military installation known as Fort Duncan. The fort offered protection to travelers between Mexico and the U.S. and those heading west for California. This helped the town thrive as a center for trade and commerce, which is why it’s no coincidence the famed Camino Real – the main north-south route between Mexico and Texas for 200 years – is located nearby. Later, stock raising would become a dominant economic force, which made the area a popular target for cattle rustlers and outlaws in the years following the Civil War. The arrival of the railroad in the 1880’s restored law and order to the community and, with the advent of retailers on both sides of the border, the city soon became an international tourist destination. Today, the Fort Duncan Museum inside Fort Duncan Park memorializes the importance of the military presence in the creation of the city of Eagle Pass. The museum is located inside what was once the compound’s headquarters building, which has been restored along with several of the other buildings to its former glory to be a truly welcoming site for visitors. Fort Duncan Museum is listed on the National Register of Historic Places and exhibits Native American, military, and local artifacts, and also includes a children’s library. Fort Duncan Park is just one of 16 lovely greenspaces in town where you can enjoy a picnic, walk or jog, skateboard, or simply relax. 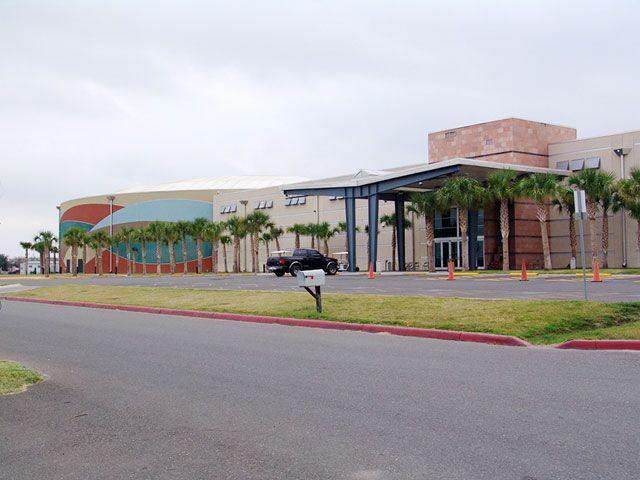 That doesn’t include the Eagle Pass Golf Club, with its nine holes of challenging play off Del Rio Boulevard.For somewhat more grownup entertainment, head to the Lucky Eagle Casino Hotel, the only casino in Texas. The casino, located on the Kickapoo Indian Reservation, offers poker, craps, blackjack, slots, and all your other favorites. With live entertainment, award-winning restaurants, and frequent special gaming tournaments, you’ll be tempted to set up camp at the hotel so you don’t miss any of the action. Of course, no trip to Eagle Pass would be complete without spending a little time south of the border. 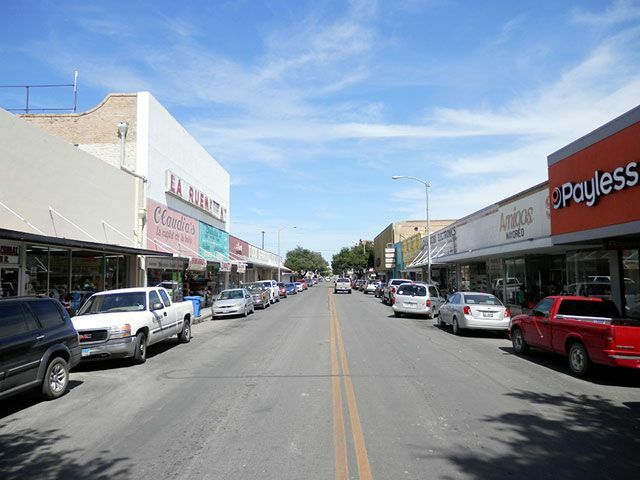 Just a short drive away over the famous Camino Real International Bridge lies Eagle Pass’ sister city, Piedras Negras, known as “The Door to Mexico.”Enjoy shopping and sightseeing at the fabulous Plaza de las Culturas and pick up an authentic sarape from “El Mercado,” also known as the famous Zaragoza Market. Fajitas are on the grill and mariachi music is in the air here at Eagle Pass. All that’s missing is you.